"Steak" Tacos with Mango Chimichurri, Peanutty Collard Greens, Sonoma Salad Sandwiches & More! 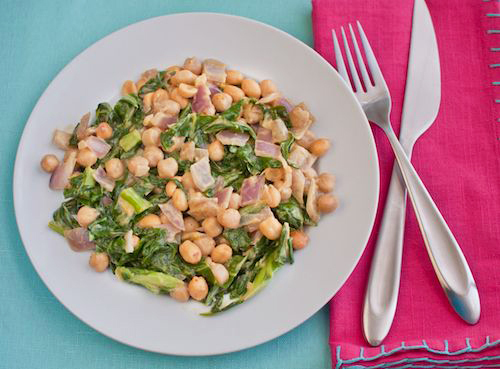 Get ready for another 7 days of delicious, fuss-free eats with this week's meal plan! 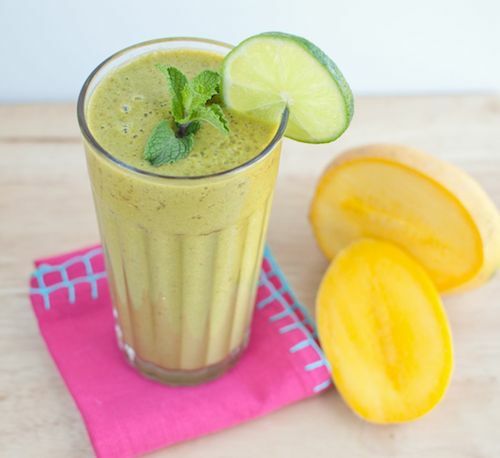 Brand new recipes like the Mango Mint Smoothie (NEW! ), Peanutty Collard Greens (NEW! ), Coconut Milk & Citrus White Bean Dip (NEW!, indi. ), Sonoma Salad Sandwiches (NEW!, fam. 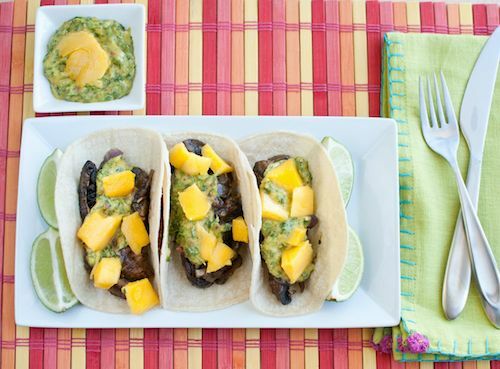 ), and "Steak" Tacos with Mango Chimichurri (NEW! )are all waiting to leave you feeling full and satisfied!